My little Hilton Head Island address book. 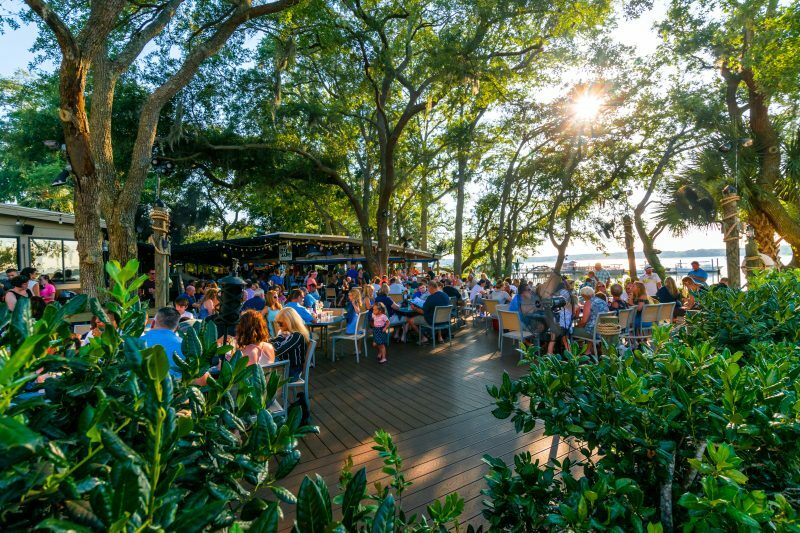 There are plenty of reasons to love Hilton Head Island. 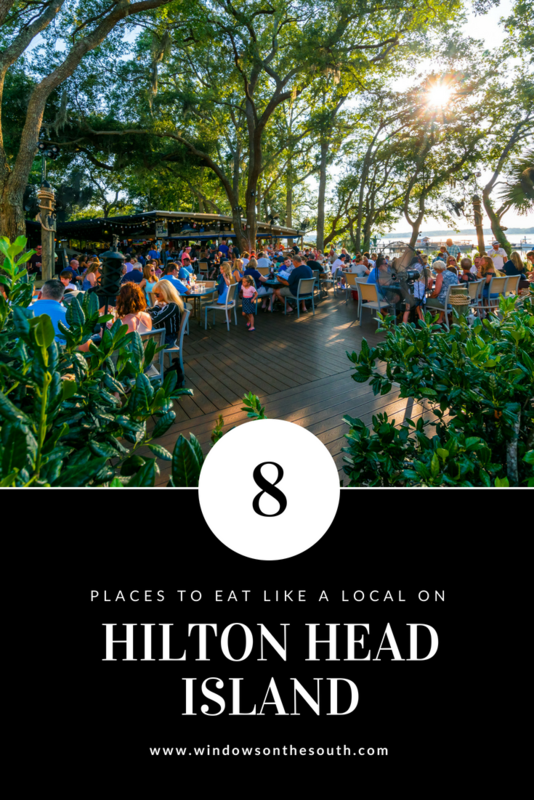 From its miles of beautiful beaches to its collection of Lowcountry restaurants and activities – Hilton Head is one of the South’s best vacation destinations. My adopted home-town for the last seven years, I adore living on the Island! I finally feel like I’ve built a life I don’t need a vacation from. 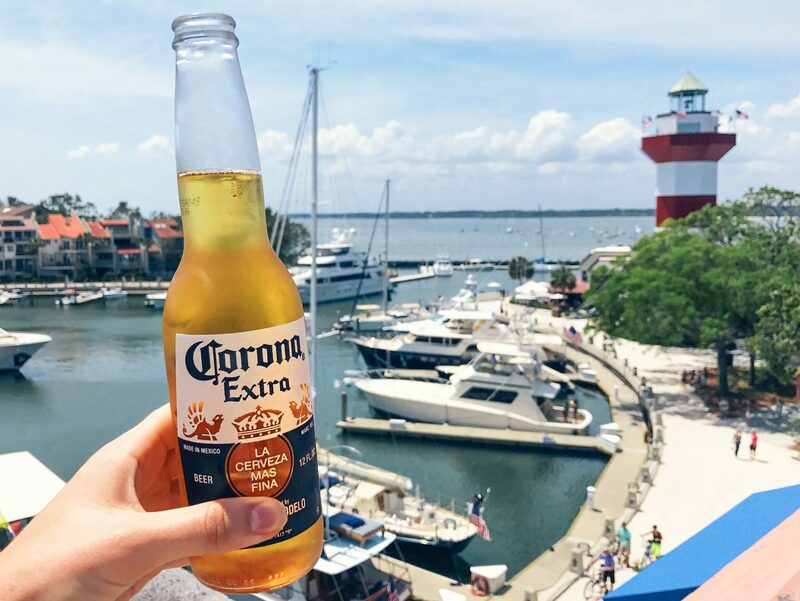 Ready to explore HHI? 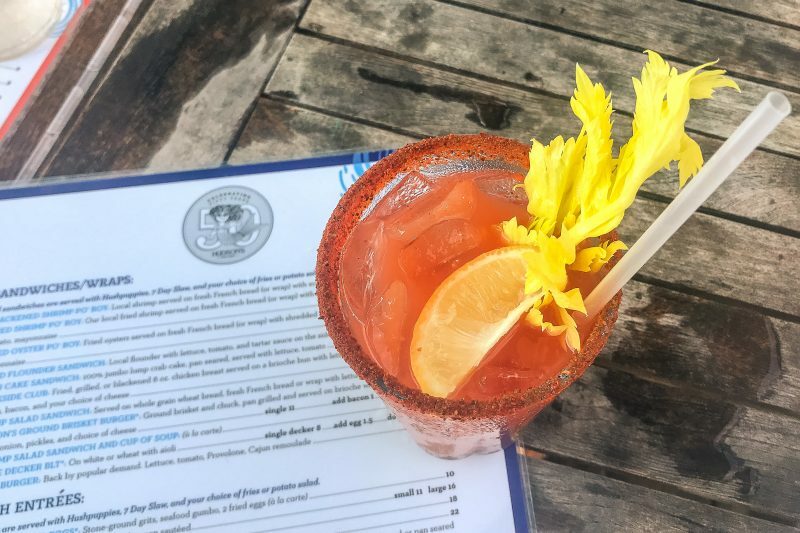 Today I am sharing with you ten addresses where locals love to eat and drink so that you can fall in love with island life – one bite at a time. 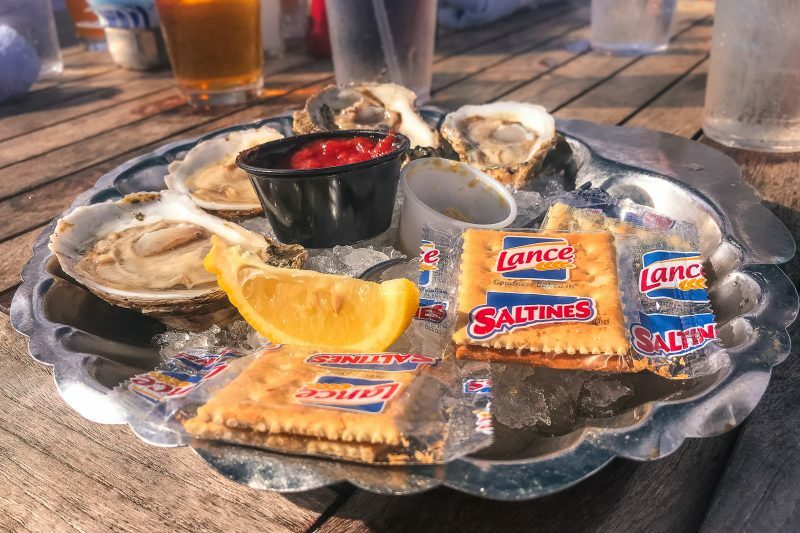 Reason to visit: Dine on the dock atmosphere; Fresh oysters; She Crab soup; Hush puppies; Fresh dock-to-table seafood; Port Royal Sound views. 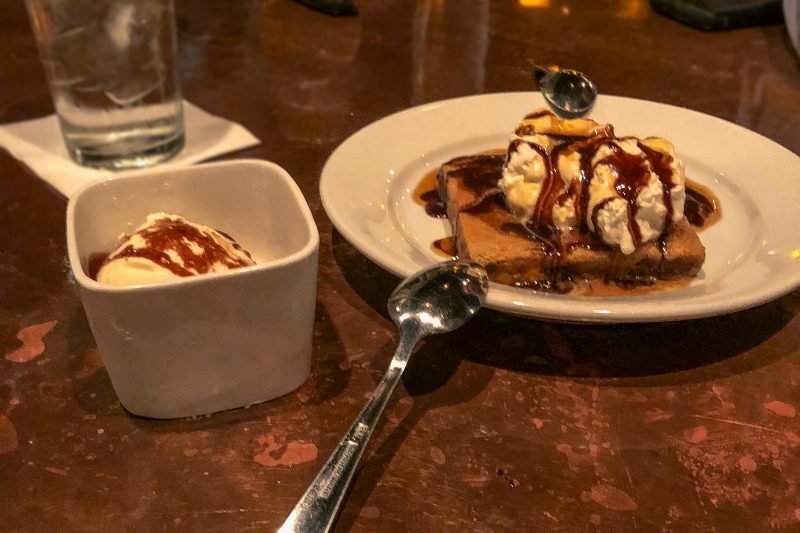 Reason to visit: Voted best all-around restaurant; indoor & outdoor dining options; seafood menu; sushi menu; fun outdoor Marker 13 Buoy Bar; appeared on Food Network’s Beach Eats. 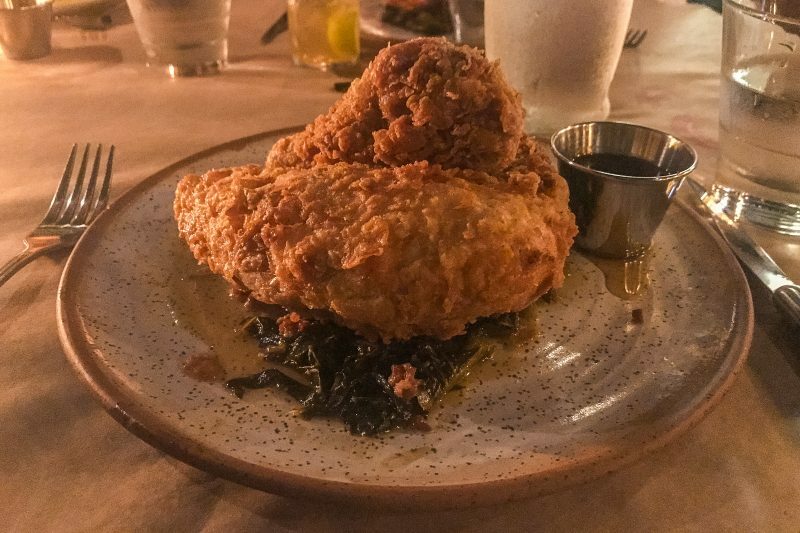 Reason to visit: Southern fried chicken; Creative seasonal menu; Speakeasy cocktails on draft. 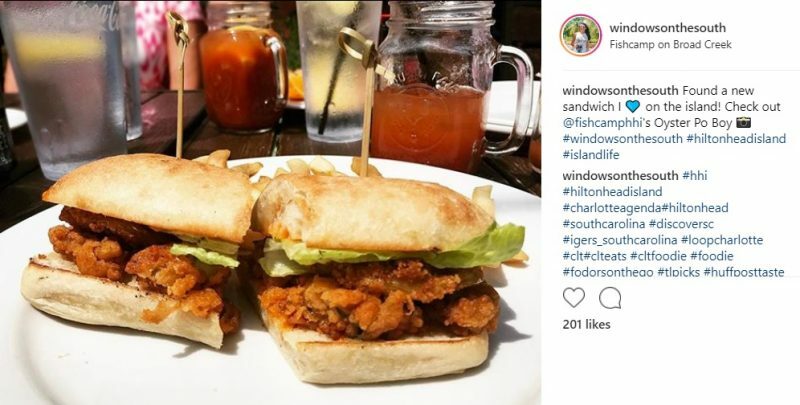 Reason to visit: Oyster Po’ Boy; Camp Burger; Sunday Brunch Menu; Lowcountry outdoor bar on the water. 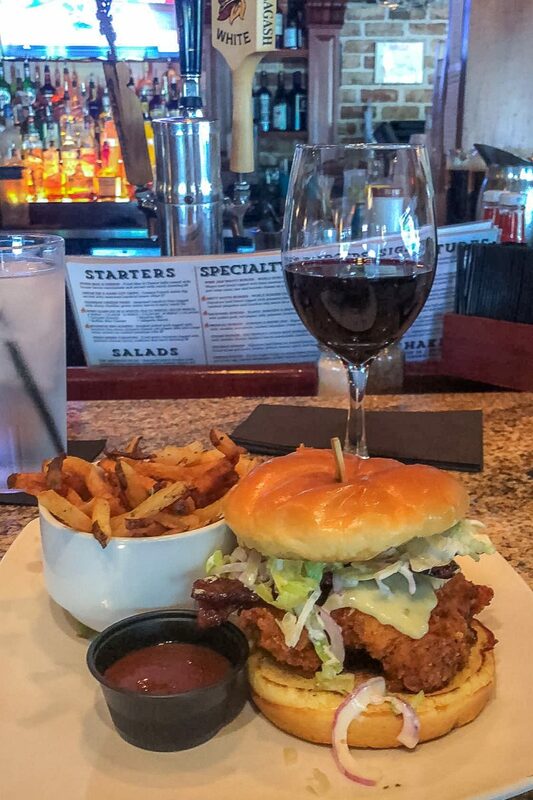 Reason to visit: Build-your-own burgers; Specialty burgers menu; Chicken BLT; Voted Top 20 Burgers in the World 2014 & 2017. 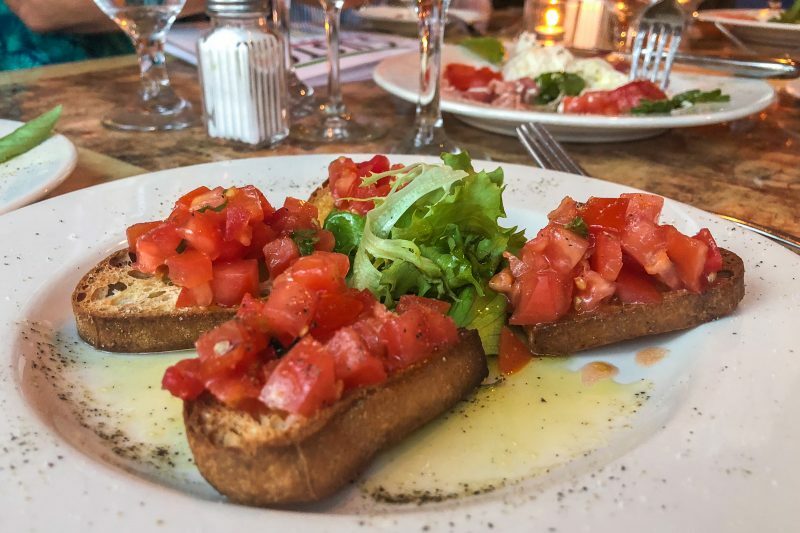 Reason to visit: Authentic Italian cuisine; Roman Executive chef and co-owner – Giancarlo Balestra; Fresh Burrata; Spaghetti alla Carbonara. Reasons to visit: Convenient location; Burrito Bar; Coffee Bar; Creative Breakfast Options; Vegan & Gluten-Free Friendly. Reason to visit: Parmesan Glazed Catch; Baby Back Ribs; Blonde.